Thank you for choosing Tony's Bumper Repair Inc. 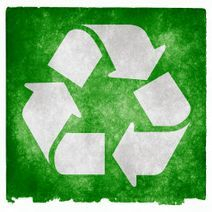 Here at Tony's Bumper Repair we are all about recycling bumpers. We are a team devoted to offering repairs and replacements of bumpers for all makes and models. We also offer re-chroming/polish on your metal bumpers and classic car parts.